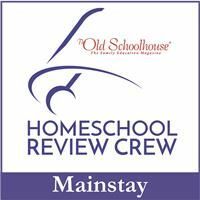 As a member of several review companies, I have the opportunity to review lots of amazing things ranging from homeschool curriculum to books to games and more. 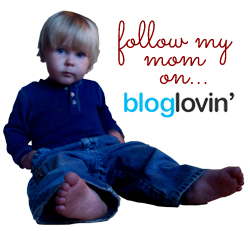 Check out these pages often for information on my already-posted as well as upcoming reviews. For ease of navigation, I’ve separated my reviews by year, and once you get to the year page, by type of product. Happy reading!